The Western Vascular Institute are hosting an exciting Aortic Masterclass in the Galway Clinic on September 6, 2018, in conjunction with this years Sir Peter Freyer Surgical Symposium. World renowned cardiothoracic and vascular surgeons, interventional radiologists, and anaesthesiologists will share their ground breaking work with trainees. There will also be training simulators on the day, which will be headed by leading consultants. 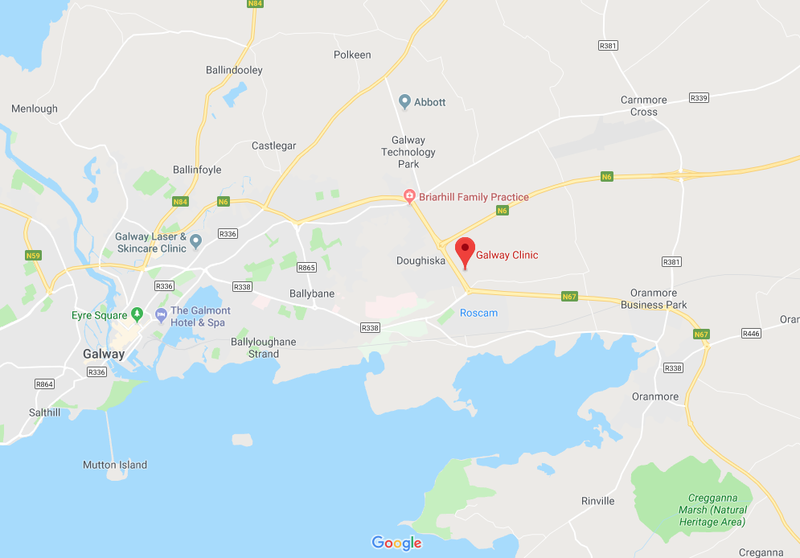 Click here for details on how to get to the Galway Clinic by public transport. Click here to find out how to get to Galway from major and minor Irish airports. A list of sights that may be of interest to visit in and around Galway can be found at this link.